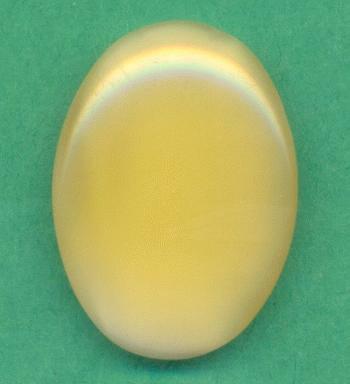 Price listed is for each glass stones. 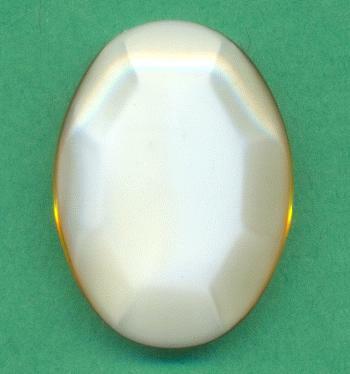 These are 25mm by 18mm beige oval moonstones. They have rounded tops and faceted backs. The back side is more off white while the front is more beige.